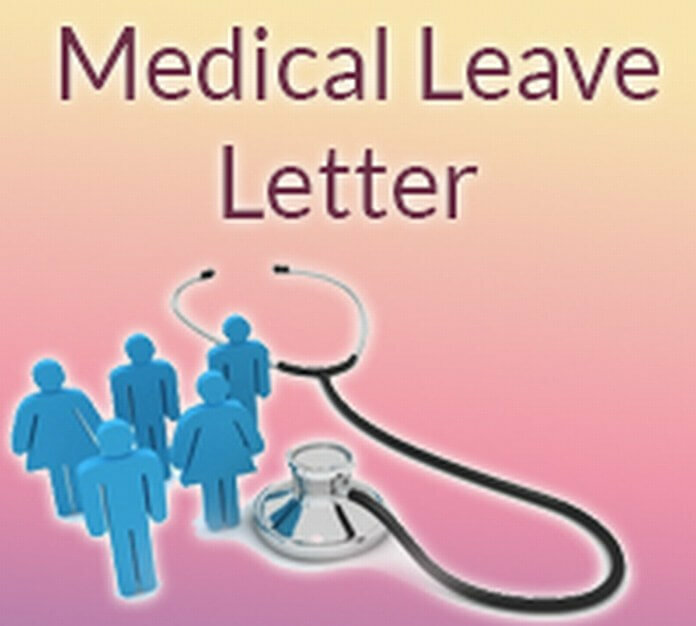 A medical certification letter is written to inform the other party about the medical condition of the applicant for records. A certified doctor can issue this letter after examining a person. This letter includes the proper medical analysis of the doctor with recommendations for the patient. The purpose of this letter is to certify that the patient is fit enough to resume his/her work or job or he/she is required to take rest. This medical certificate for medical record is issued to declare the patient’s health condition after the doctor’s analysis. This certification letter for medical record is a formal certification so it can be used for the official declaration of an individual’s health. This to certify that I Dr. Megan Goldberg have examined Ms. Ginny Ryan on February 6, 2014. She is running with low blood pressure and severe asthma. Her blood and urine tests are negative. I have prescribed an antibiotic treatment and recommends bed rest of one week for the absolute recovery. At the present time, her physical condition is very fragile and she is unfit to continue any physical activity. Therefore, I suggest that treatment therapy has to be firmly followed to prevent further infection and complete curing of the patient. Kindly contact me on my below mentioned contact number for any further information required. Given Below are a few Certification letter samples for a clearer Idea. Whenever you change a job, having a certification letter from your ex-boss from your previous organization which tells about your good qualities, your achievements, your conduct. Certification letter for law school is written by the applicant who has applied for the admission in a certain institute. Work certification letter is an official letter to certify an individual for a certain job/work/task. It clearly verifies all the information provided by a candidate regarding the work in written. Sample Student certification letter is usually written to certify the enrollment of a student in a certain study program of a particular university or college. Self certification letter is written by an individual to certify some of his/her claims. This serves as a formal written promise for a particular commitment. Certification accreditation letter is written to certify an individual to perform a certain official duty/task. Accreditation is a verification of the privileges, rights, duties of an individual.